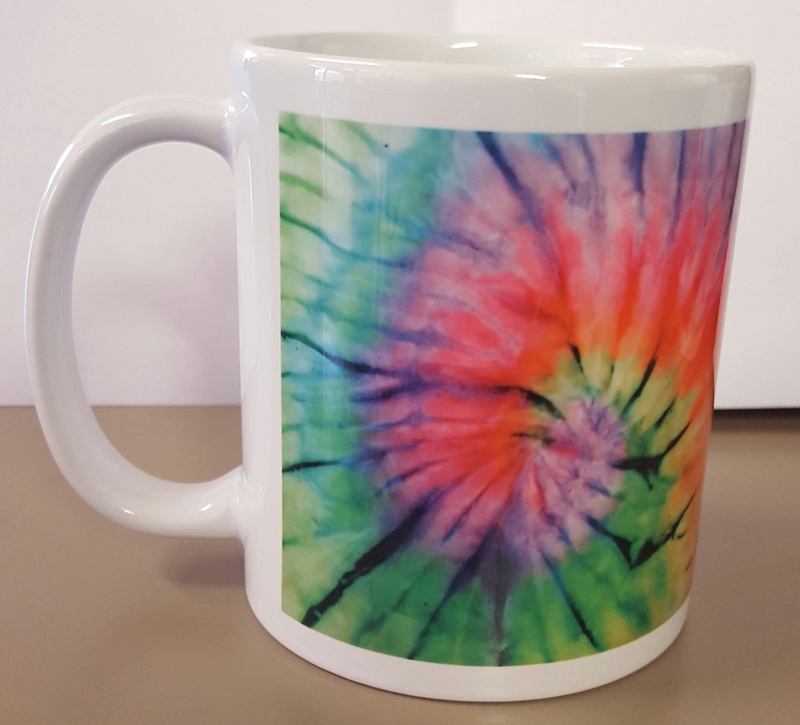 Non toxic, Colourfast Tie dye kits! Non toxic, colourfast and easy to use dye. Mini kit only $15! Simply paint on and set in the sun. Safe for young children and fun for all ages! 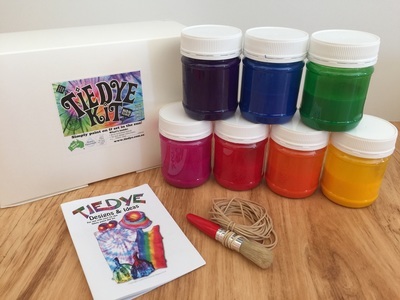 Teacher kits available to schools and groups, or for those with big tie dye projects in mind. 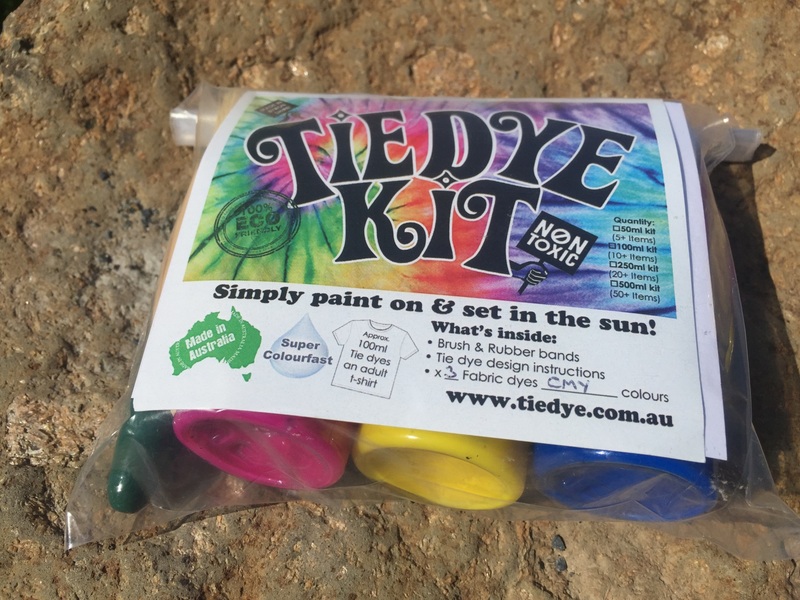 Check out Info about our tie dye kits for more details about how they work. - Simply paint on and set in the sun, thats it! - No chemicals, soda ash or salting necessary. - Totally colourfast once set on natural fibres. - Can be heat set if the sun is a no show. - Comes with full instructions & phone/ e-mail support. - Bulk discounts for return customers. Simply apply and dry in the sun! We will upgrade your postage for free to express post where necessary to make sure your order arrives before Christmas! So all orders in before the 18th of December according to Australia Post should arrive in time. We can set up at your event from $150 ! 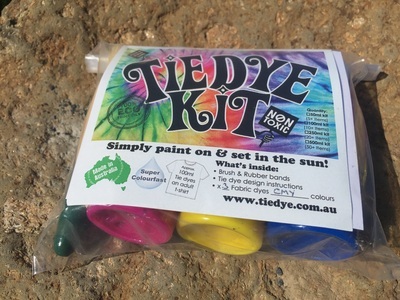 Based in the hills of Mullumbimby in the Rainbow Region of far north New South Wales, we are a family operated business & we've been sending Tie Dye Kits around Australia for 12 years! ​You'll find us at the Byron Bay markets and at 'Made in Mullum' artist collective in Mullumbimby. These unique, no fuss, easy to use dyes are hand made by us using local suppliers & are all toxic free! 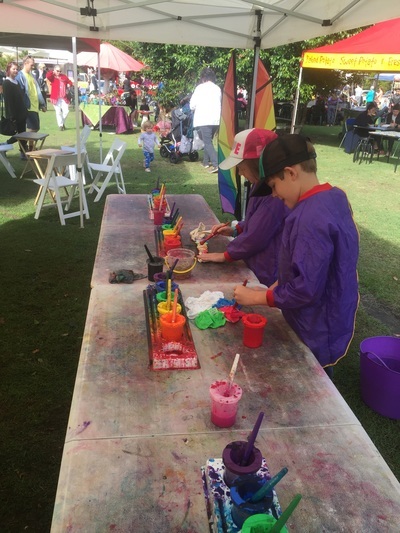 and be sure to #byronbaytiedye and show us your creations!